The death of Carilton David Maina was the hallmark of extra judicial killings in Kenya. Police took away the life of a promising young man who was a student at University of Leeds in the UK. Carilton met his death on December 22nd 2018 in Kibera slums, he was on a long holiday and had decided to visit his family in Kenya. The 23-year-old was shot dead by a police officer on a Saturday morning despite reports that he had surrendered. His death sparked protests in the slum as residents demanded justice. On Tuesday January 29th 2019, the late Carilton was honored by his favorite club Arsenal during a match against Cardiff City FC at Emirate stadium. 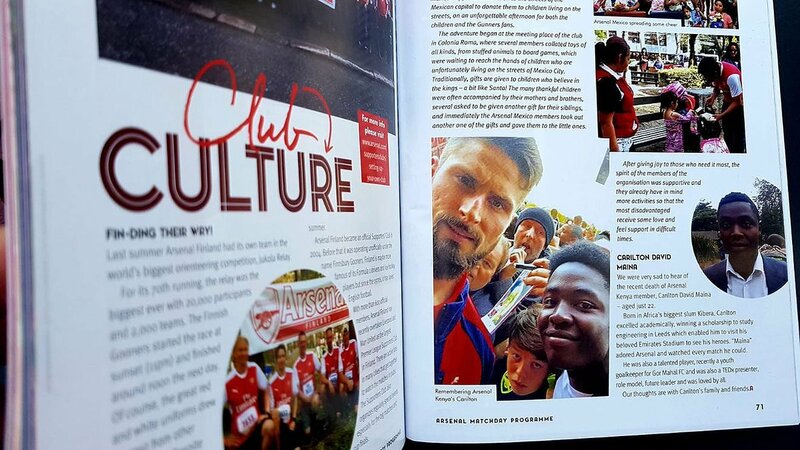 The deceased was featured in the club’s official match day programme, the club revealed how Carilton watched every Arsenal match he could. “We were very sad to hear the recent death of Arsenal Kenya member, Carilton David Maina – aged just 22. 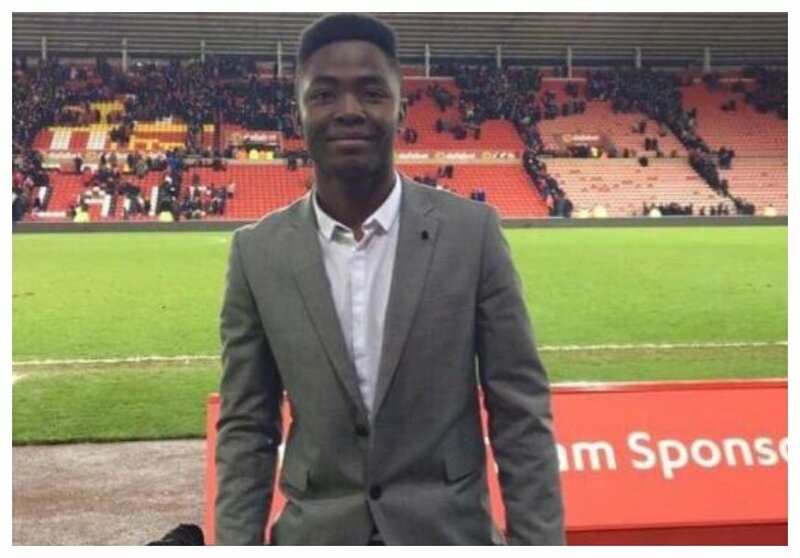 Born in Africa’s biggest slum Kibera, Carilton excelled academically, winning a scholarship to study engineering in Leeds which enabled him to visit his beloved Emirates Stadium to see his heroes,” read the statement in part.